I expected this to be just another name change to the Lion's Lair, Greenwood Grill, etc. etc., but Craig, the new owner, radically upgraded the space. It now has very high ceilings, a fireplace, is tons cleaner, a Scottish theme (one can't help suspecting Craig's accent got a wee bit thicker after leaving his job at the Paragon to run this place), and good food that runs from standard to upscale pub fare. 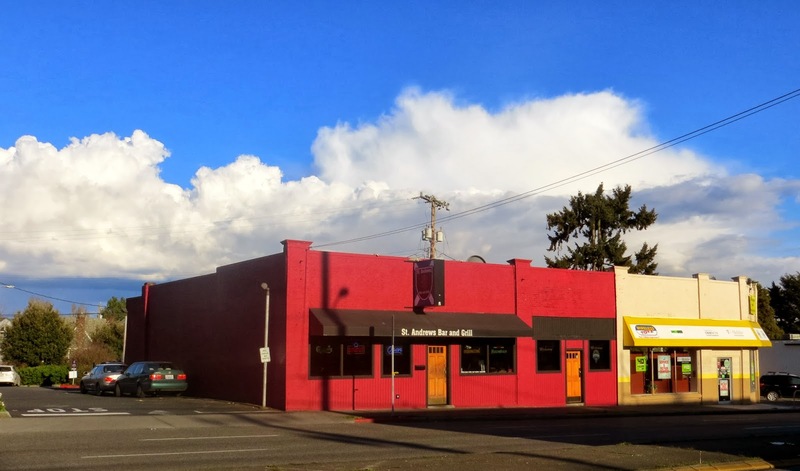 I can see myself visiting frequently, and this northwest end of Greenlake might be one club away from becoming quite the draw with the Scots at St. Andrews, the Aussies and New Zealanders at the Kangaroo and Kiwi, and the beer literate hipsters at Duck Island.